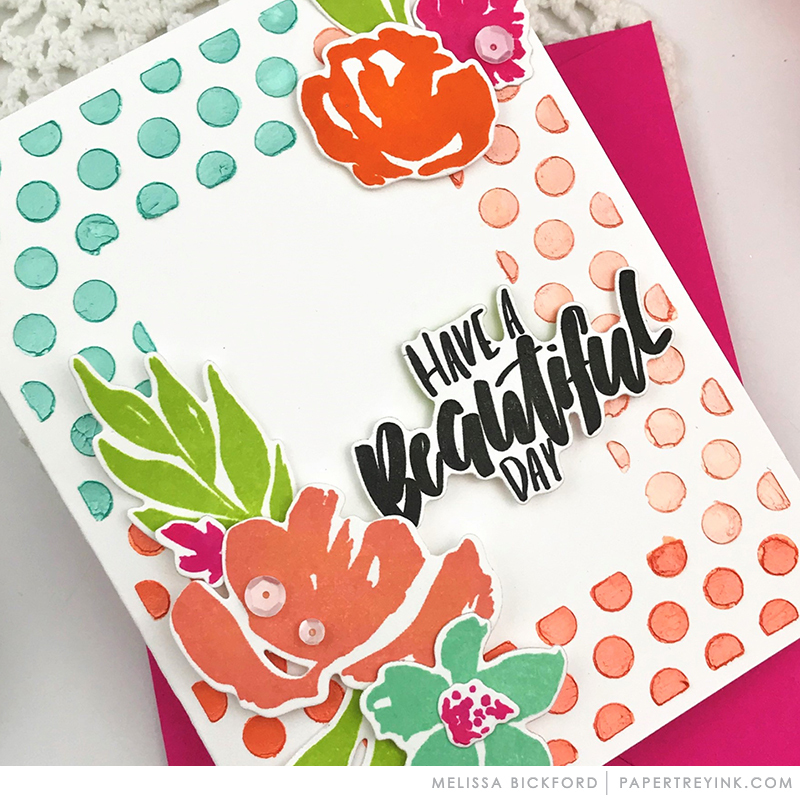 Join Melissa Bickford today as she shares tips on how to use dies as stencils to create beautiful backgrounds for cards. 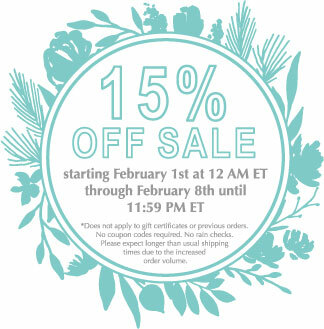 CLICK HERE to visit Melissa’s blog to see more! Thank you for showing us another way to use these dies, Melissa. I love the bright, fresh colors you chose!